Powell Animal Hospital is in Knox County in a suburb of Knoxville, Tennessee. We are a full-service companion animal hospital, providing medicine, dentistry, dental radiographs, surgery, orthopedics, ultrasonography, echocardiology, stem cell therapy, boarding and grooming to meet all your pet's needs. Located in Knox County (a suburb of Knoxville, Tennessee) Powell Animal Hospital has been helping animals from the communities of Powell and Knoxville TN since 1974. We welcome your comments and suggestions. 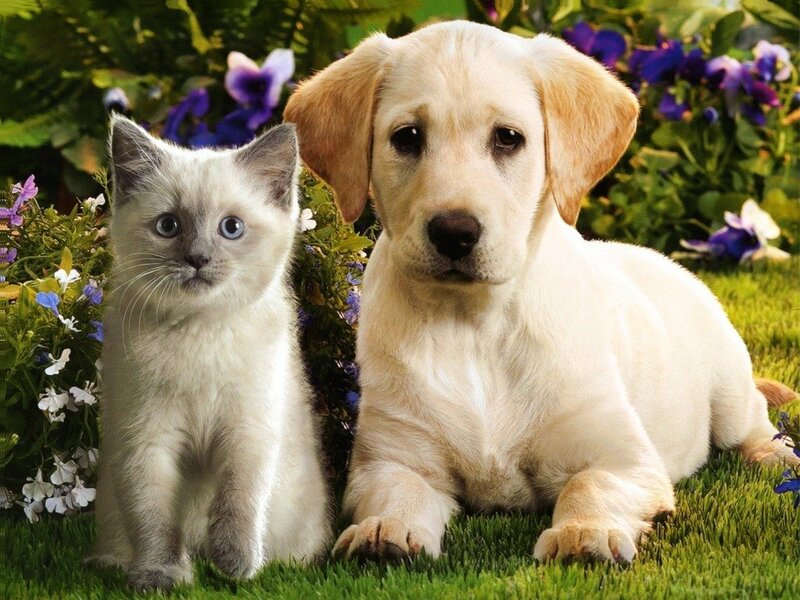 Contact us at (865) 938-1884 for all your pet health care needs.